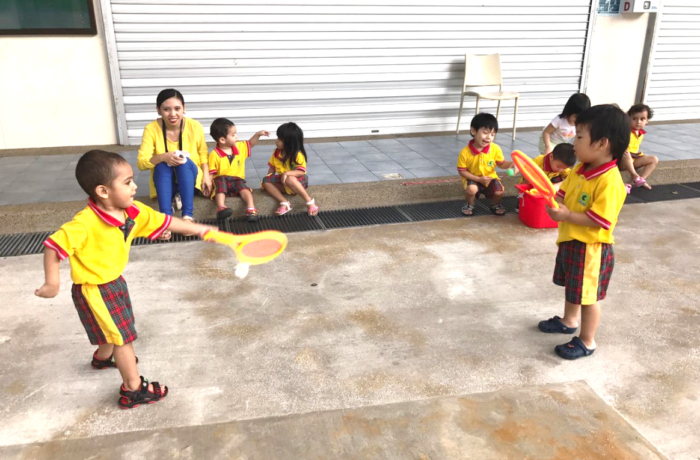 Chows group’s caring teachers have a deep understanding of how toddlers communicate. They teach toddlers to put their wants and needs into words. Toddlers are encouraged to sing simple songs, recite nursery rhymes, and expand their vocabularies.